You can use your own domain name and have it direct to your TidyHQ site by using our Custom Domain add-on. You need to set up your domain so that it can communicate with TidyHQ. 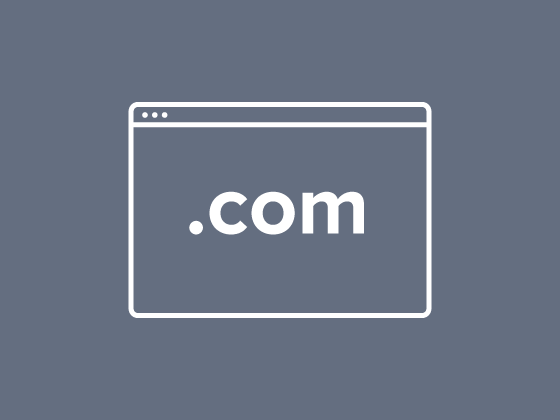 You do this by setting up either an "A Record" or a "CNAME Record" with your domain provider, which one depends on the kind of domain you want to connect. You can test the domain you want to setup and it will tell you which type of record you will need to configure. In general if you're connecting a subdomain, such as myclub.example.com you will need to setup a "CNAME Record" to domains.tidyhq.com. Please note that it's actually supposed to be domains.tidyhq.com literally and not yourorganisation.tidyhq.com. Please note that you need to add "www.myclub.com" (with "www") and "myclub.com" (without "www") separately, since they are considered to be two different domains.